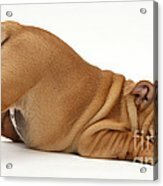 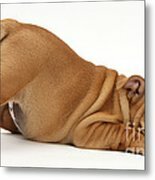 There are no comments for Bulldog Puppy. Click here to post the first comment. 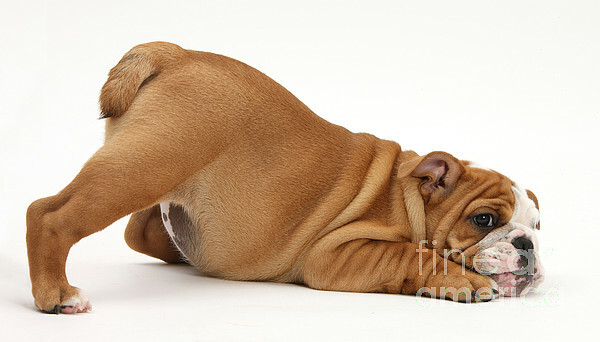 An eleven-week-old bulldog puppy lying on the floor in "play bow."